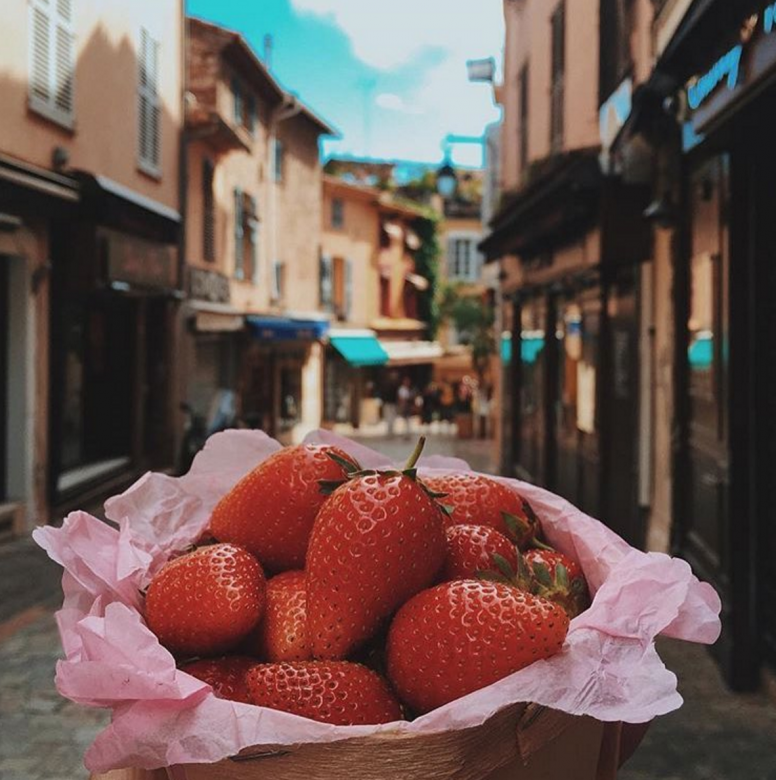 Besides boasting of the best food and wine in the world, France also offers magical architecture, breath-taking landscapes and once-in-a-lifetime experiences. Ever seen the shimmering mirage of a fortified city seemingly built on water? 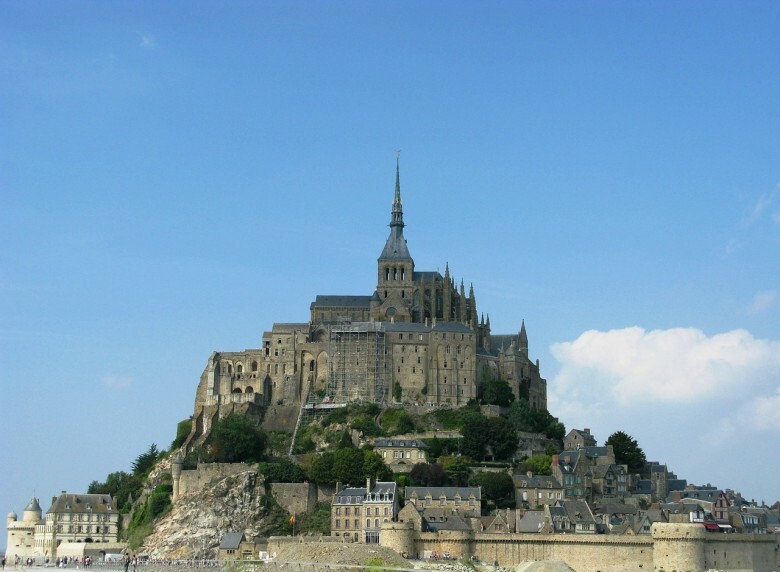 Visit Mont St Michel, just a short 3 hour 40 minute car drive from the UEFA action in Paris. Renting a car is cheap and easy or settle for an organised bus trip from Paris (a day trip) or take the TGV to St Malo. 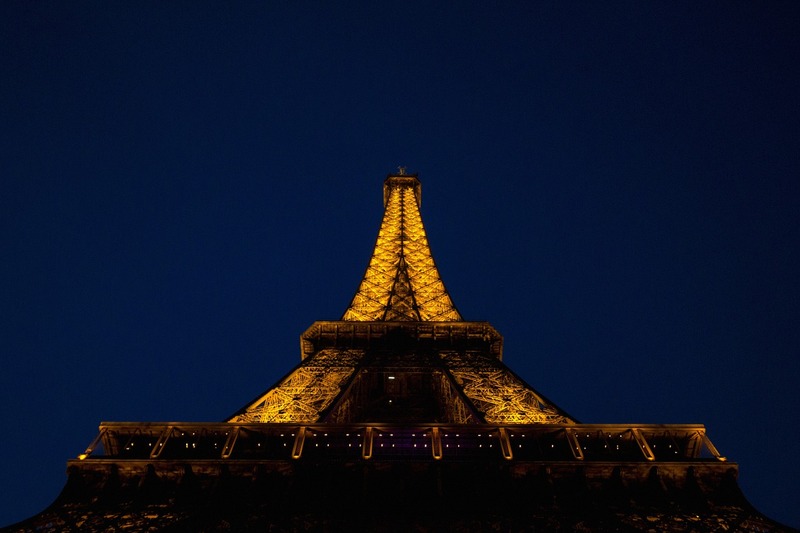 If you are staying for less than 90 days in France you will require a short-stay visa. This will cost 60 €. You should allow at least 15 working days before your flight to be safe. Visas are issued free of charge for children under the age 6; Visa fees are 35 € for children age 6 to 12. 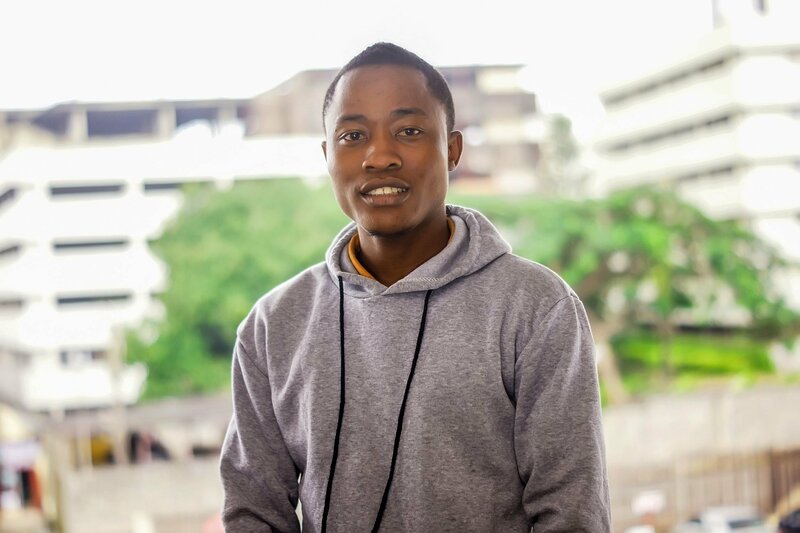 Download the requisite forms here. Get more details on applying for a Schengen visa. You have a copy of your previous Schengen visa, on which the remark VIS appears on it. Your biometric data was collected within the last 5 years (to be more precise within the past 59 months). If your Schengen Visa was issue by France after the 6th of June 2013 and contains the letter VIS. 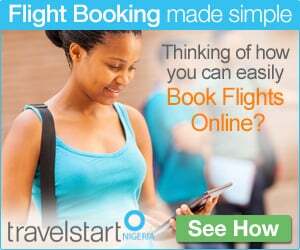 Find affordable flights to France here. Once a month the tide rises high enough that the city appears as a tiny island. See the tide schedule here. 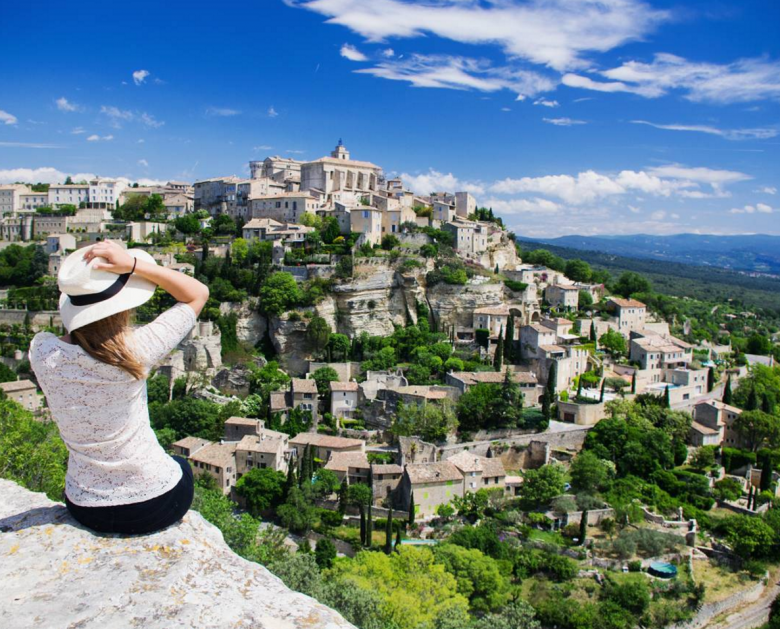 Wander the winding streets of charming Provençal village Gordes, inhabited since Roman times. Close to the UEFA action in Marseilles. Take advantage of the great weather and lunch en plein air with delicacies bought at a local market- cheap and delicious! 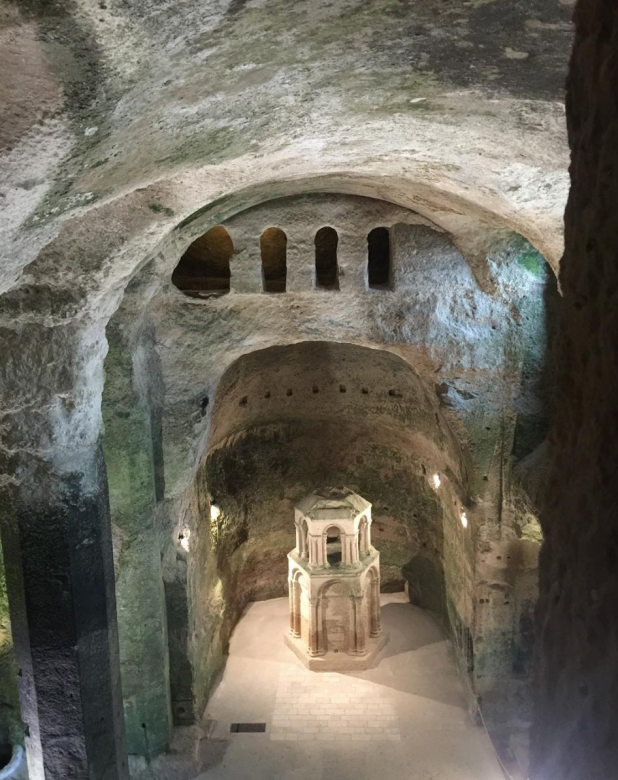 Discover an entire church built into the rock in Aubeterre-sur-Dronne near Bordeaux. Like the churches of Lalibela in Ethiopia, the church of St Jean is carved from a single rock. 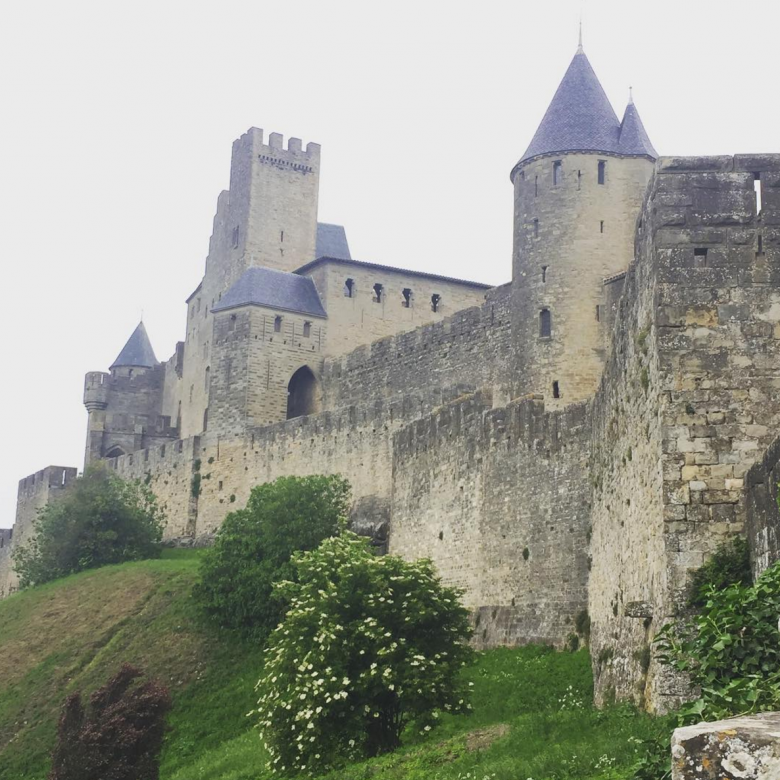 Sleep in a medieval castle in Carcassonne. Choose a hotel or backpackers within the walls so that you can get up early and wander the castle streets by yourself before all the day trippers arrive. Go wine-tasting in the Loire Valley. 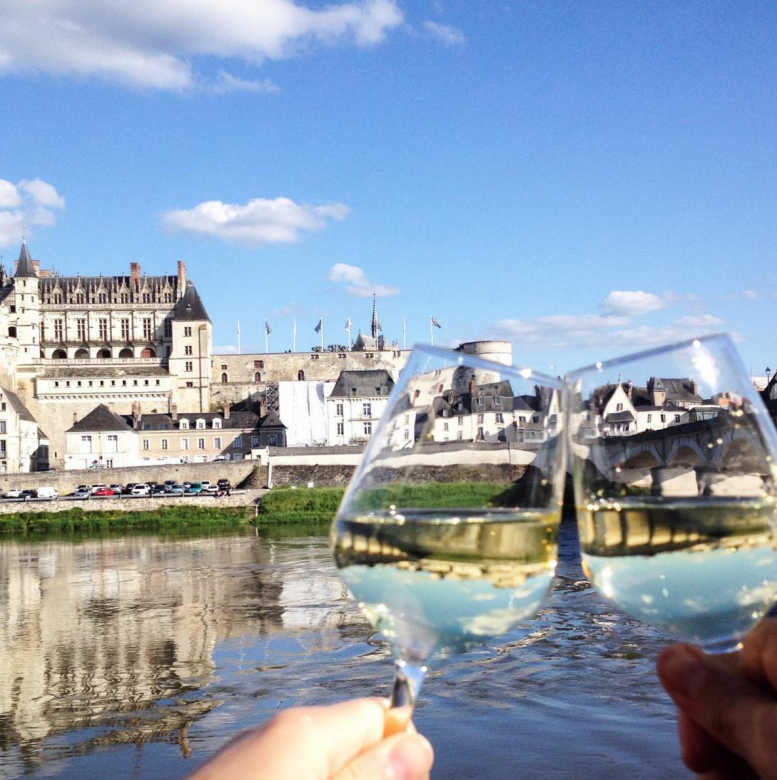 Travelstart recommends tasting wine from the following vineyards: Touraine-Amboise, Touraine-Azay-le-Rideau,Touraine Chenonceaux, Touraine-Mesland, Touraine-Noble-Joué, Touraine Oisly and Valençay. Pack a picnic and dine in the shade of a local castle. 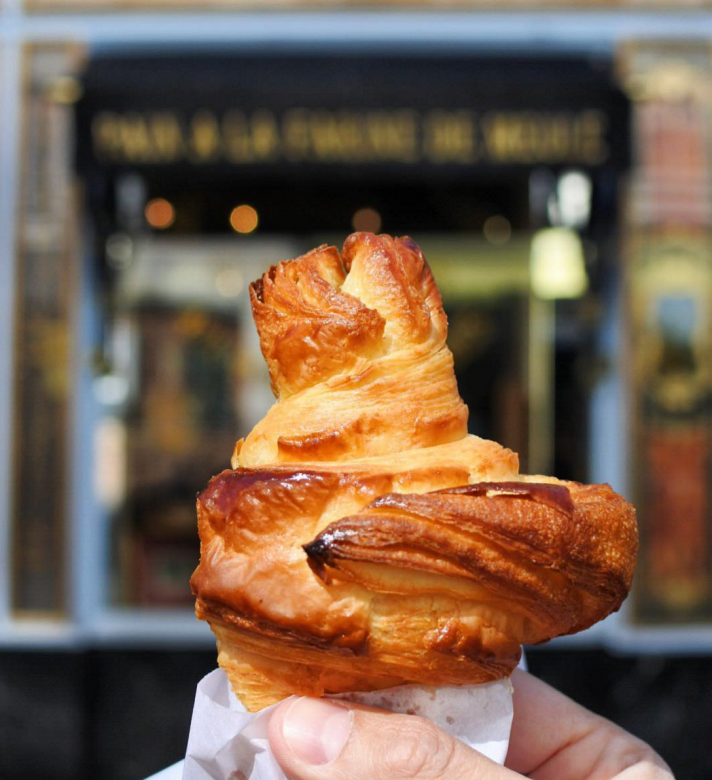 Eat the perfect flaky croissant in Paris at Du Pain et des idées in the hip 10ieme arrondisement. 34 Rue Yves Toudic, 75010. 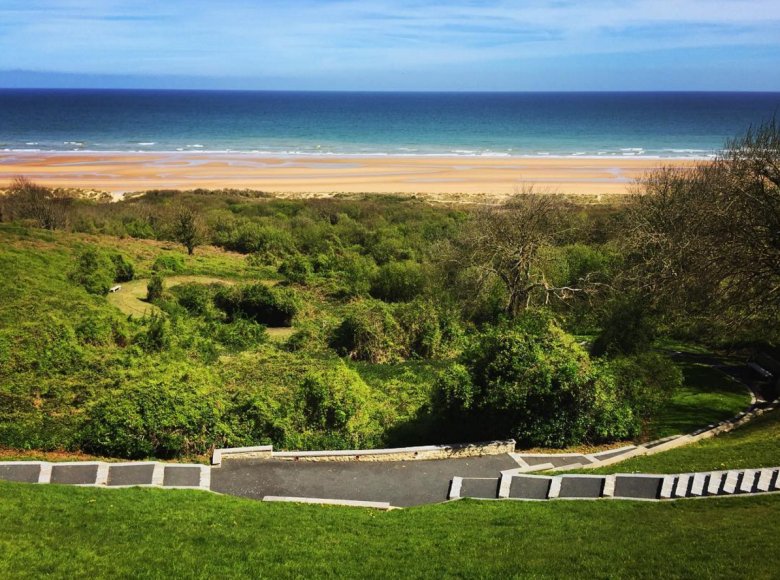 Visit the Normandy American Cemetery and Memorial by Omaha beach to remember WW II. 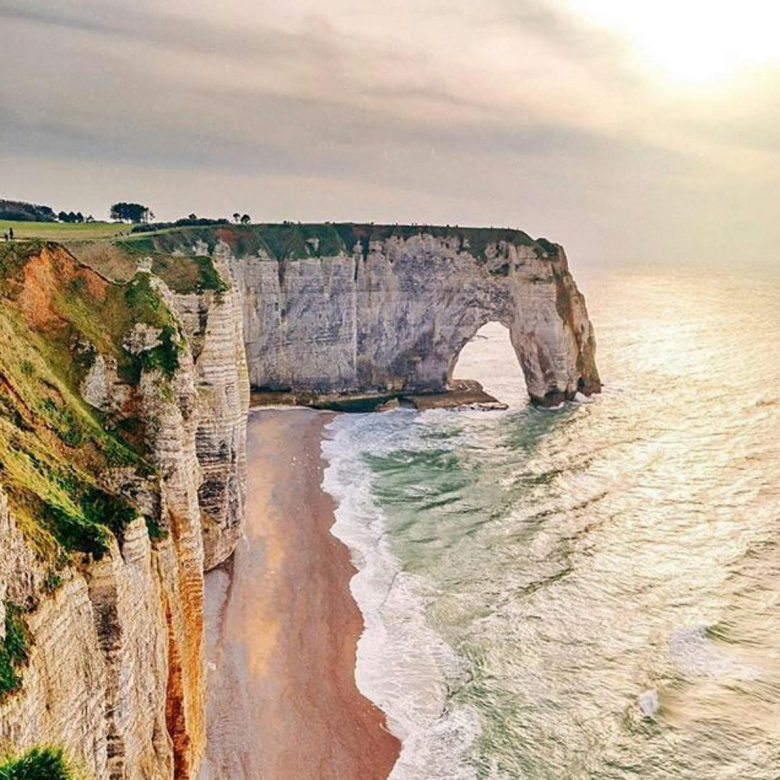 Visit the white limestone cliffs at Étretat while enjoying an ice cream on the pebbled beaches. 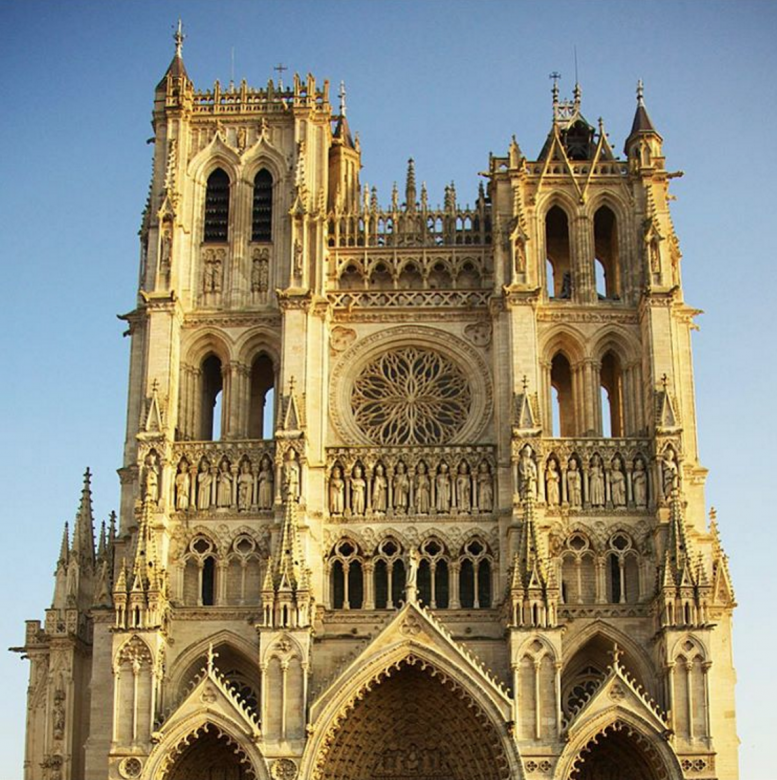 Marvel at the splendor of the tallest complete cathedral in France at Amiens. 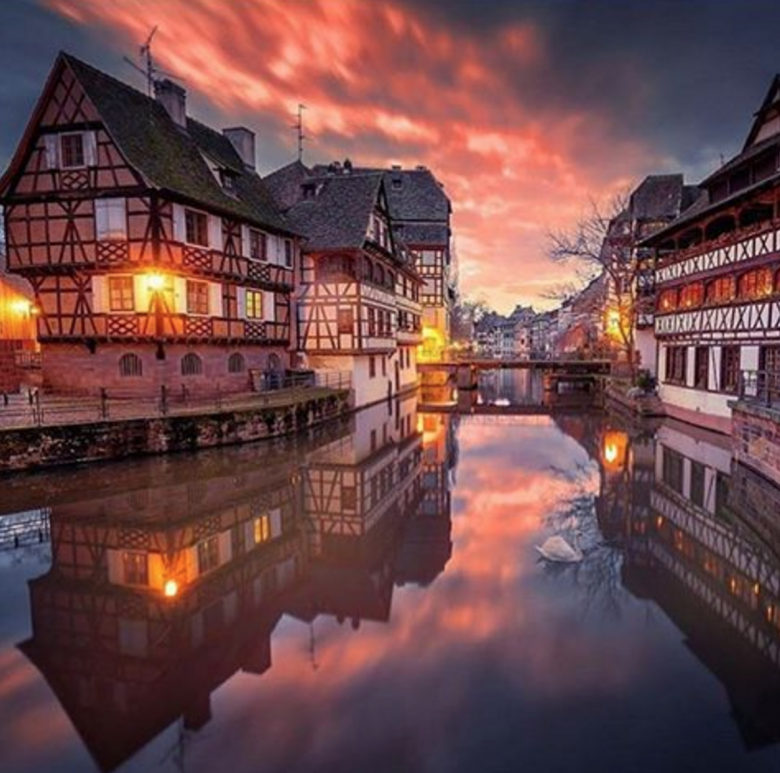 Visit Strasbourg for a taste of Franco-German cuisine, you can even take a day trip to Germany by walking or cycling to the nearby border. The flammkuchen are amazing. 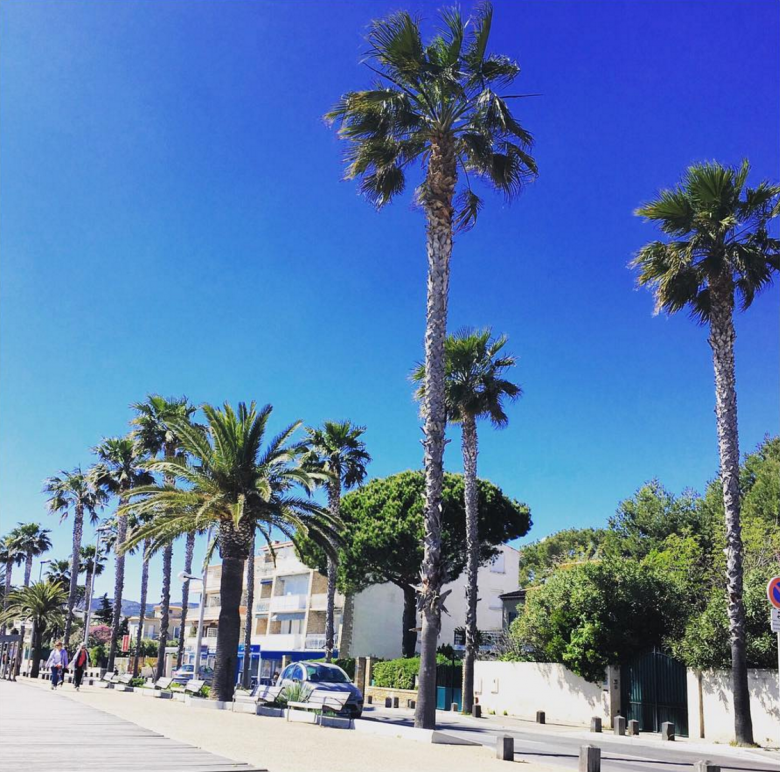 Sunbathe on a perfect beach in La Ciotat, less crowded than Nice but oozing that southern french charm. 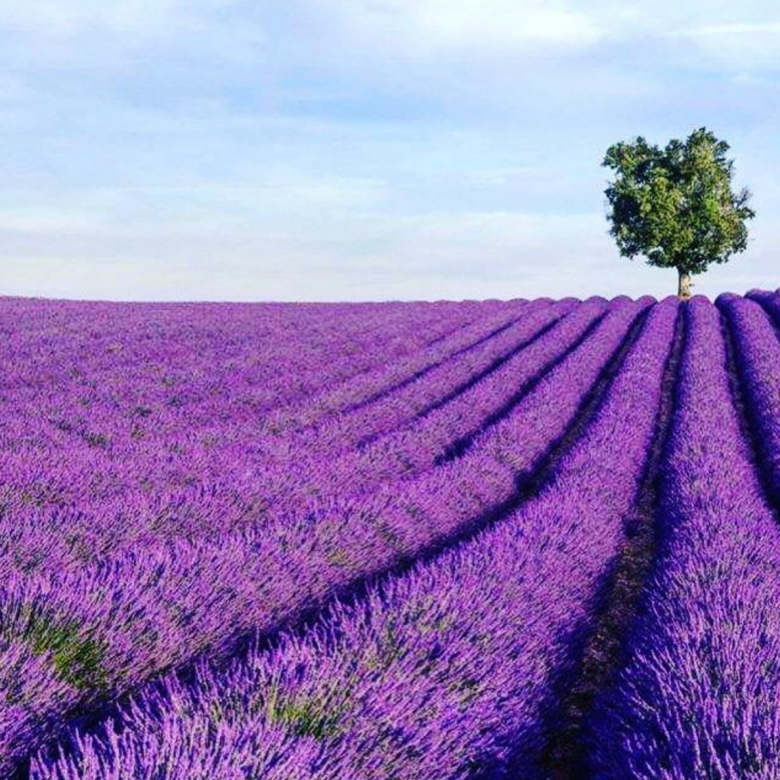 Visit the lavender fields in Provence! Dress up for a glittering night on the town in stylish Cannes. 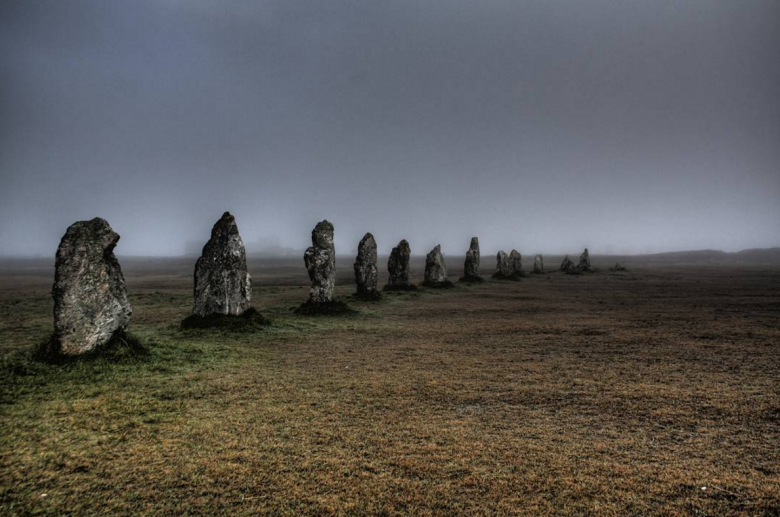 Discover the ancient menirs near Nantes exactly like in Asterix and Obelix! 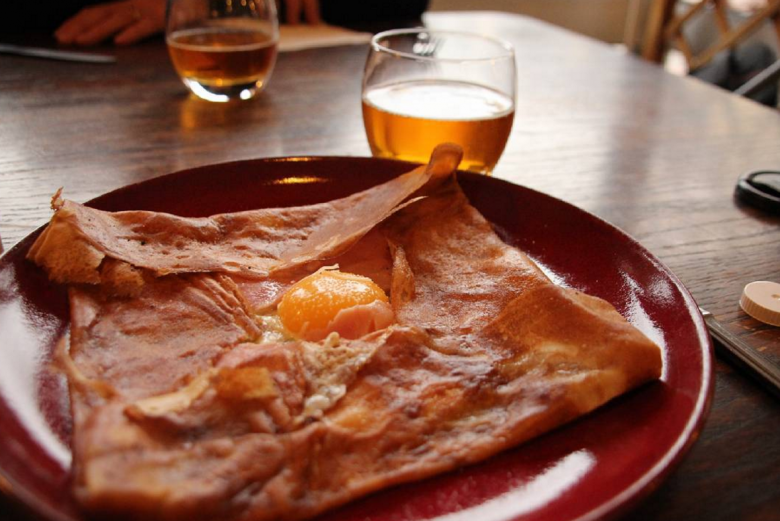 Eat the perfect breton crêpe when you visit Rennes. Brittany is a magical region of salty butter biscuits, apple cider and crêpes with unusual savoury fillings. 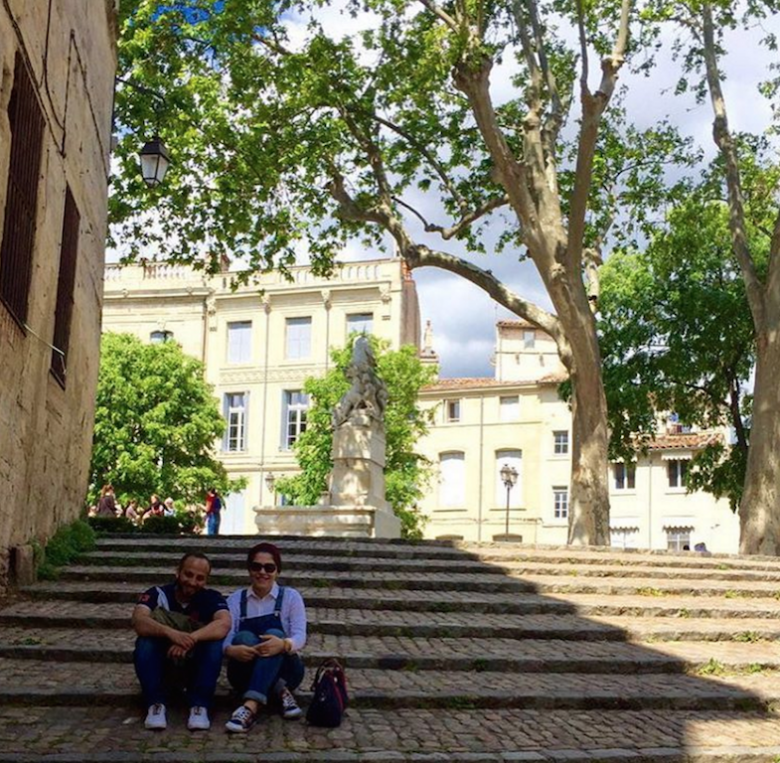 Discover the charming and affordable student city of Montpellier. 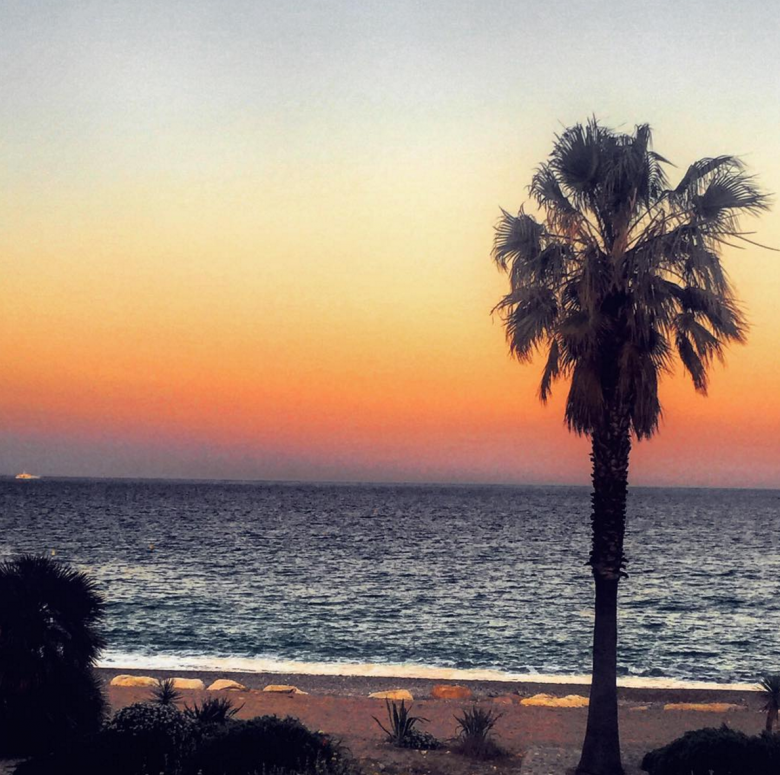 Close to the UEFA action in Marseilles and Toulouse this Mediterranean city is laid-back, easy on the pocket and fun. There is also a prestigious theatre scene here. 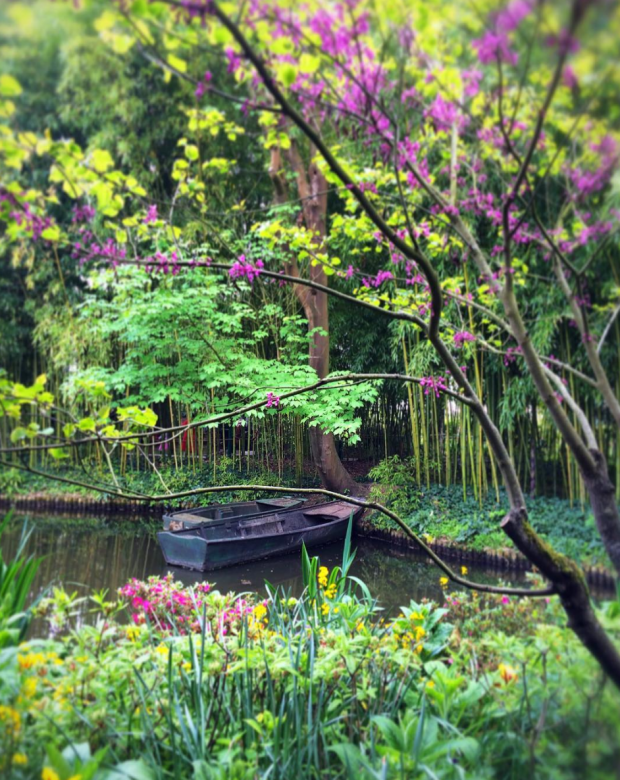 Spend a magical day visiting Monet’s stomping grounds in Giverny. This si where he found inspiration for his famous waterlily paintings. Stroll in the picturesque gardens and visit his beautiful home. 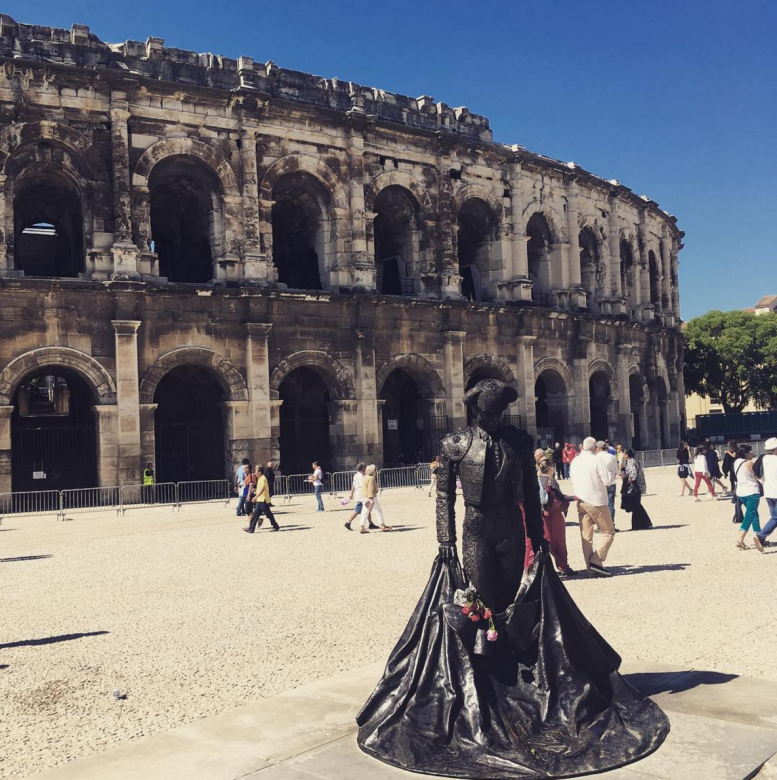 Visit the impressive roman ruins in Nîmes. 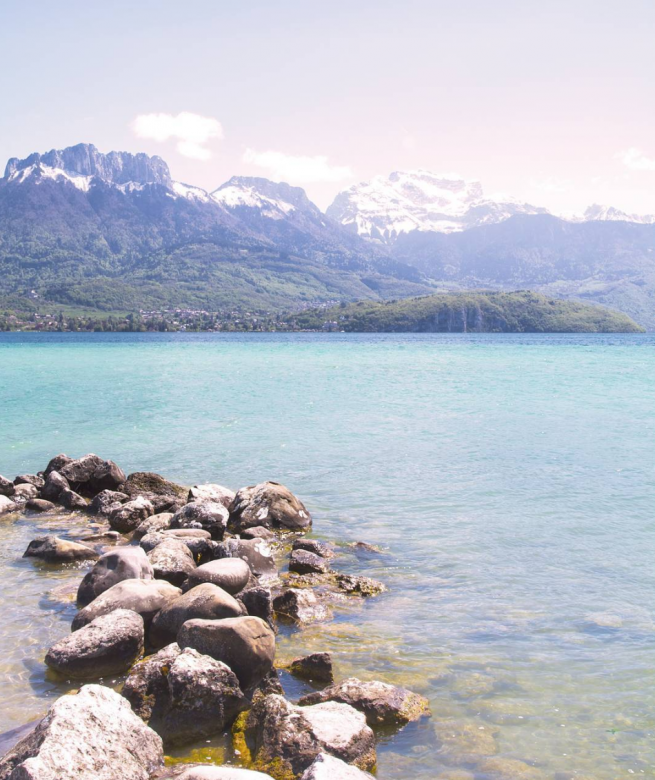 Find serenity by the lake and mountains in Annecy, you’ll feel like you’re in Switzerland. Walk around the oldest city in France, sun-washed Marseille, an important host city for the UEFA 2016. 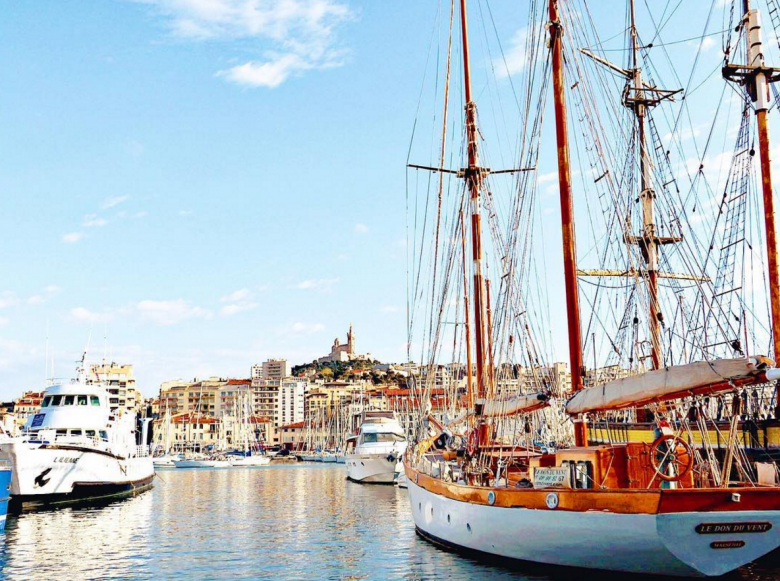 Marseille is a city of music and beautiful old buildings that have seen it all from pirates to Napoleon. This entry was posted in Destinations, Travel and tagged Amazing Places, Discover France, France, UEFA Euro 2016. Bookmark the permalink.